MONROVIA, LIBERIA/NEW YORK, JANUARY 31, 2018—Doctors Without Borders/Médecins Sans Frontières (MSF) opened a pediatric surgical programme at Bardnesville Junction Hospital (BJH) on the outskirts of Liberia's capital Monrovia on Jan. 11, with a goal of making surgical care more available for children in the country. 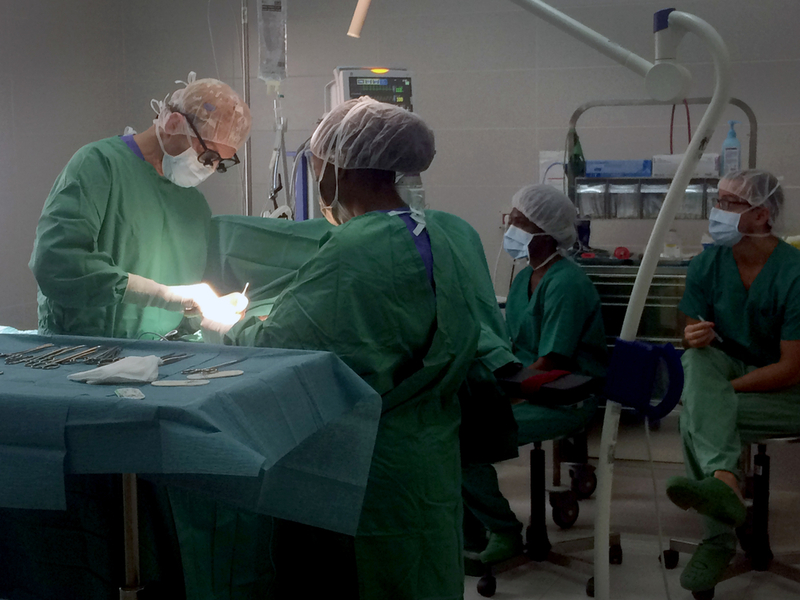 "Because there has not been a facility with a dedicated pediatric surgical team here before, there are a wide variety of cases that require pediatric surgery," said Dr. John Lawrence, an MSF pediatric surgeon at BJH and the president of the board of Doctors Without Borders/Médecins Sans Frontières (MSF)-USA. 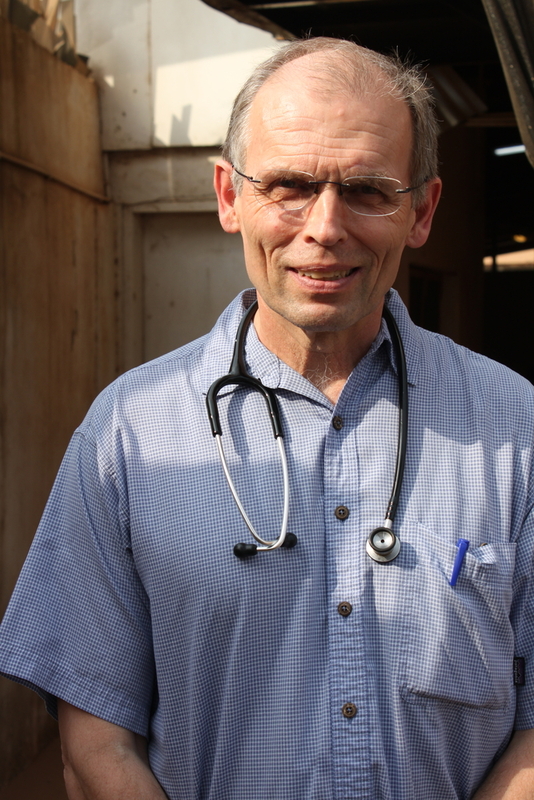 Dr. John Lawrence, pediatric surgeon at MSF's Bardnesville Junction Hospital on the outskirts of Monrovia, Liberia. 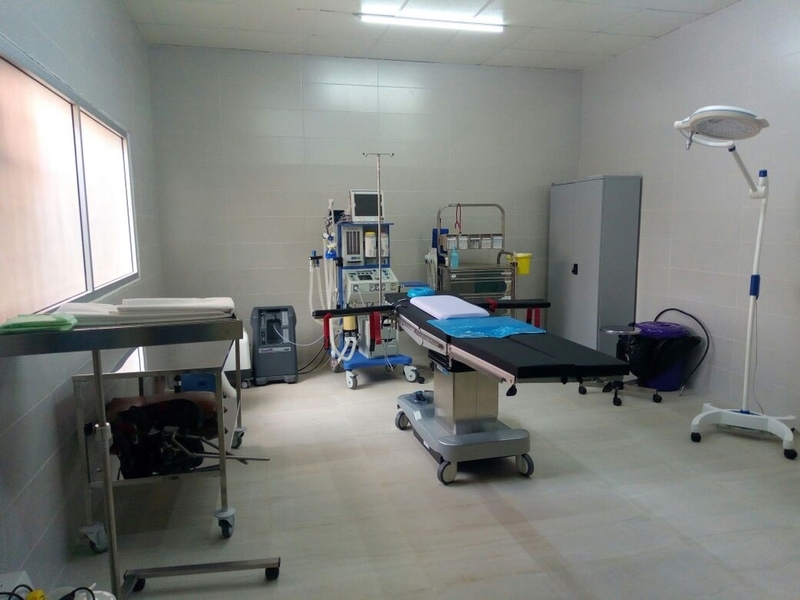 The operating theater of the newly opened pediatric surgical program of MSF's Bardnesville Junction Hospital on the outskirts of Monrovia, Liberia.